Not only will we be having some good deals on some great cigars, but HVC will be brining a roller up from Nicaragua to roll some fine sticks for us! This will be a fun yet educational event, that you will not want to miss! Founded in 2011 by Reinier Lorenzo. Started as a way of paying homage to Havana City, where he lived for most of his life. 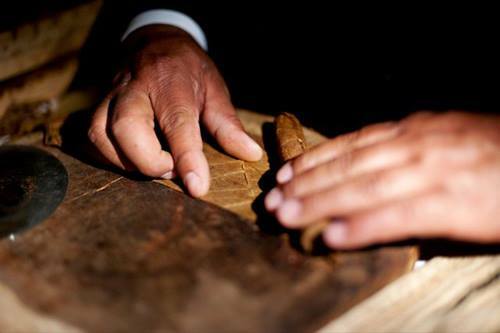 Our goal is to keep the Cuban tradition of hand-made cigars alive and well. Our products are inspired by the cigar tradition of Cuba, specifically Havana City, while incorporating the customs of our adopted U.S. home. HVC is committed to providing the finest leaves from Nicaragua for your enjoyment. Each cigar is a unique experience in and of itself.